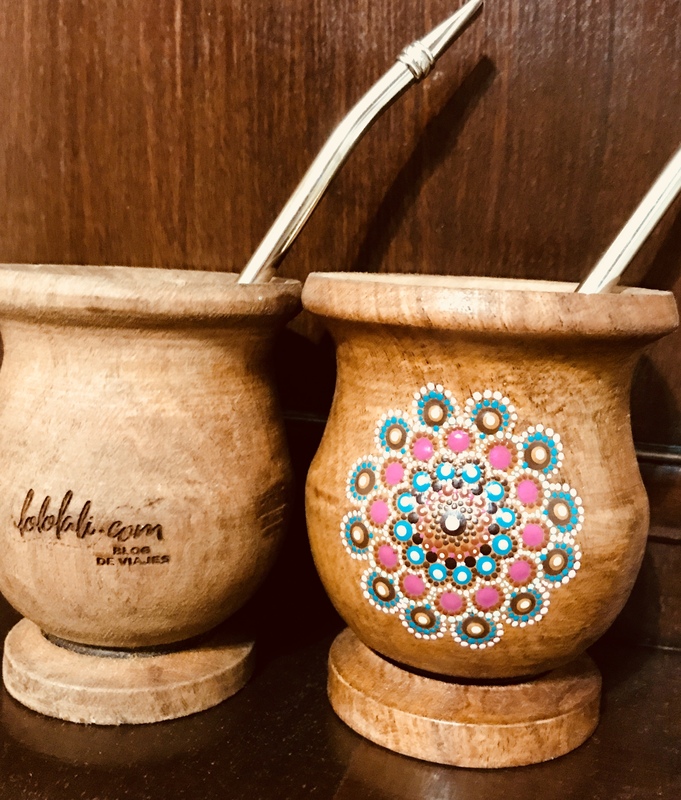 Many tourists are surprised about the Argentine mate and see with surprise how a little bowl with a a metal straw is passed around from one person to another. It is true that the way we drink mate surprises the foreigner, and for some the fact of sharing may result a bit disgusting. Well… tough it up! That is what embracing other cultures is all about! Mate is an infusion made with yerba mate leaves, something similar to what a tea is. It is the national drink of Argentina. The mate comes from ancient times, and it is said to have started with the Guarani tribes (native people of the North). 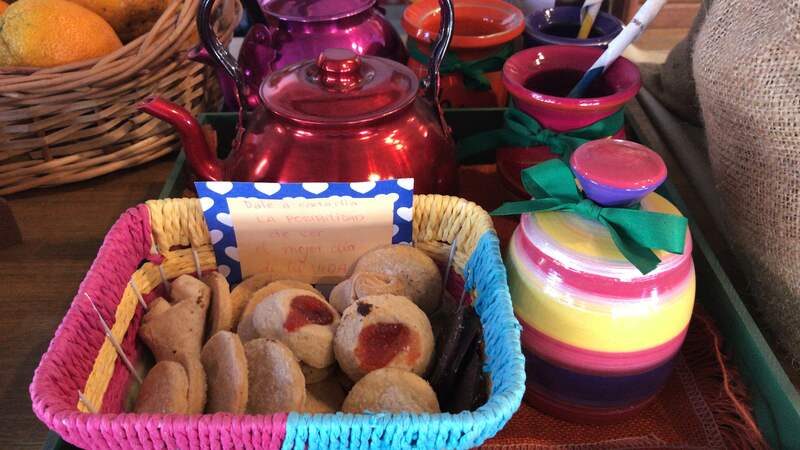 The Jesuits who arrived at the time of colonization called it: Jesuit tea or Paraguayan tea. The yerba is dried, ground and later put in a small container also called mate. 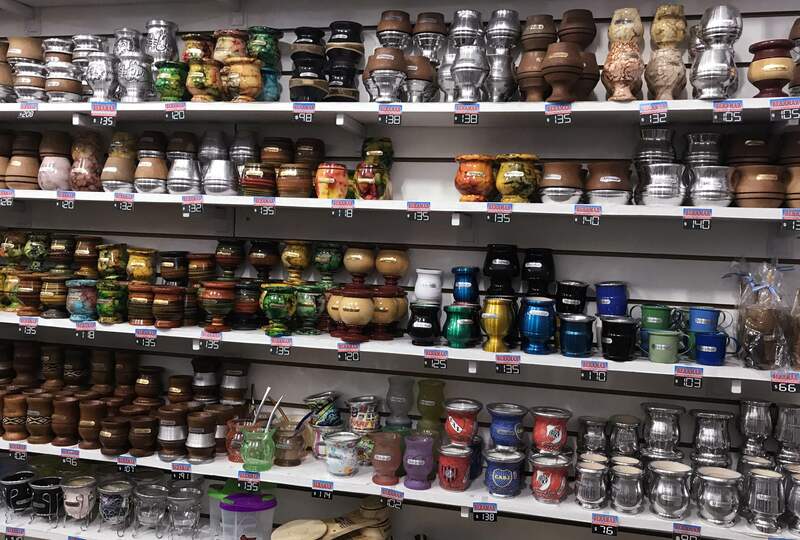 Mate is very popular not only in Argentina, but also in Paraguay and Uruguay, but the word itself comes from the Quechua term (language of the Incas): mati, because an empty pumpkin container held a tea like prepared with yerba mate. ¿How do you prepare mate? The act of preparing a mate is called cebar mate. Some people would drink mate with sugar, and others without. You could sweeten it with honey and why not with sweetener. Hot water is added to the yerba that should not pass the 85 degrees C (185 degrees F). When the weather is hot, some people prefer it cold. This mate is called tereré. Although the main leaf to prepare mate is yerba mate, you can also add other aromatic herbs. I like to add all kinds of medicinal herbs to the hot water to help with digestion, detox, circulation, and more. 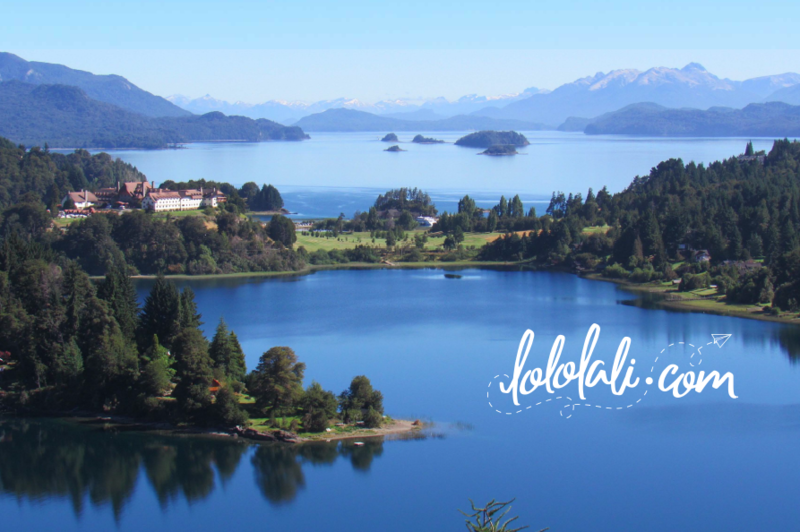 I even add coca leaves … but I´ll talk about coca when I write my article about the North of Argentina. It is said that 8 out of 10 Argentines drink mate, and that each one takes more than 300 liters a year. But why are Argentines so crazy about this bitter drink? 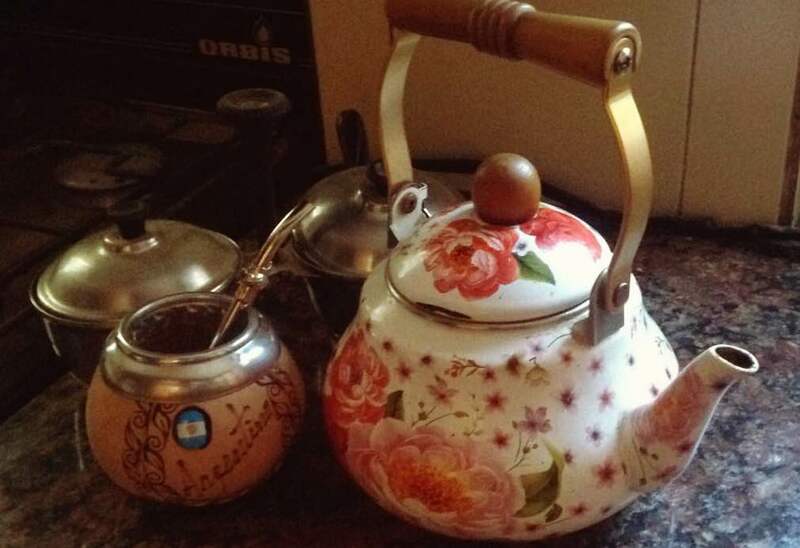 For the Argentine, as well as for the Paraguayan and the Uruguayan, the mate is much more than a bitter tea made with yerba mate. The same situation with the Argentine asado. Mate is a social ritual. Like every cultural aspect, it is inherited, passed down from generation to generation. It possesses us! Mate is a social element, it is about being together, sharing, speaking, listening. The act of being gathered at a table or sitting around a fire, forces us to talk, negotiate, discuss and get closer more intimate. It is common to hear someone say … I pass by your house to drink some mates (even if it you get together and have a beer). This expression means more like: let’s get together to chat! We like to think that mate is the opposite of TV, because it invites you to talk… and if you drink it alone, it makes you think. 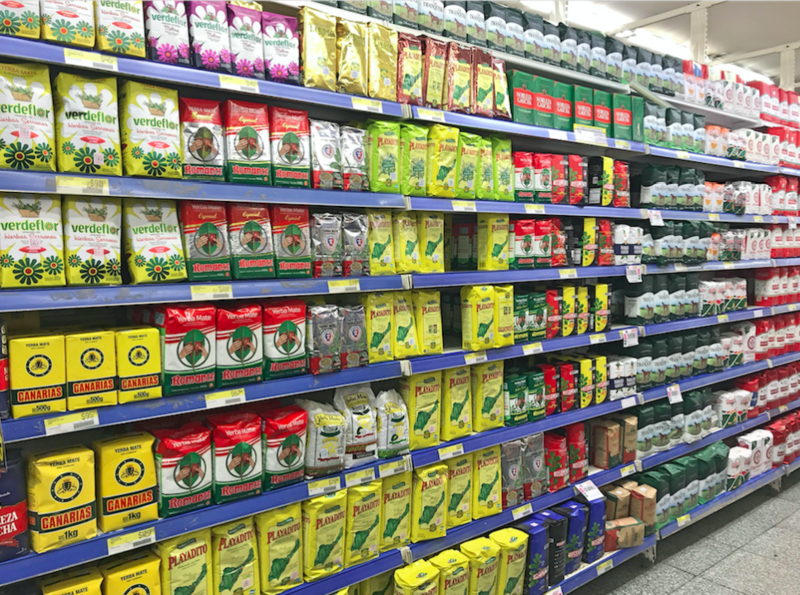 Look at this picture of mates to get an idea of ​​the great variety there is available! There are mates from different materials and with different shapes and designs… even football team colors. Yerba mate has antioxidant properties, more powerful than ascorbic acid (vitamin C), with properties similar to red wine. This property helps the body’s natural defenses and protects it from cell damage, so yerba mate is a healthy ally. La yerba also contains caffeine (matein, an alkaloid), catechins (flavonoids), xanthines and tannins. And that´s not all, it has vitamins B1, B3, C and minerals such as potassium, magnesium, sodium and phosphorus. ¿What are you waiting for to start drinking mate?